Be quick and avoid the Joining fee now till the end of August. Some time ago The Club resolved to develop the web to include online meetings. The purpose is to bring the club to the members who are spread far and wide and so that all members across the country can have input. Go to our secure meeting room Blog www.stbernard.org.au/meetings.html to vote and have your say. so the more information you can gather the better! Should you have any queries or concerns please do not hesitate to contact the Committee Members who are very happy to help. the ultimate, the wonderful, the loving St Bernard. 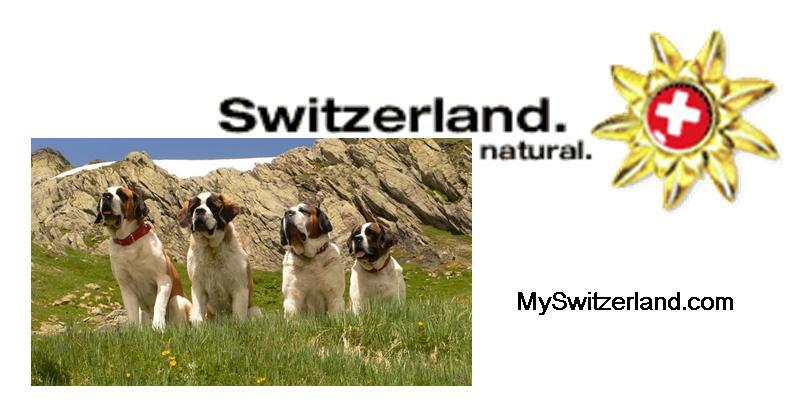 The Club is dedicated to the interests and welfare of the Saint Bernard and supports education programs, the promotion and improvement of the breed in New South Wales, Australia. One of our aims is to assist owners enjoy life with their Saints and help each Saint Bernard lead long, healthy and happy lives. The Club was established during an Inaugural Meeting 3rd December 1976 and affiliated with the Royal Agricultural Society Kennel Club in 1977 (later becoming the Royal NSW Canine Council Ltd trading as Dogs NSW). The Club fully supports Dogs NSW in protecting the interest of purebred dogs and the promotion of responsible dog ownership. As the official caretaker of the Saint Bernard in NSW and only affiliated club for the breed with Dogs NSW, the Club holds Specialty Championship Shows, educational seminars and social events for anyone with an interest in this magnificent breed. Members receive a quarterly Club journal called 'Songs of Saints' also known as the S.O.S. this allows Members keep informed with Club activities, General Meeting minutes and important notices. The Club promotes its website and Facebook page so Members and friends both in Australia and around the globe can keep in touch. The Club advocates membership of Dogs NSW and participation by all Members in conformation judging, obedience encouragement trials and junior handlers. The Club's 63rdnd Championship Show was held on Easter Saturday 4th April 2015. The Club's next shows will be held on Good Friday, 25th March 2016 in conjunction with the Sydney Royal Dog Show and Easter Saturday 26th March 2016 commencing at 6pm at Dogs NSW, Bill Spilstead Complex for Canine Affairs, Luddenham Road, Orchard Hills, NSW, 2748. Along with other social and educational events, the Club also holds a annual Fun & Information Picnic Day, to which both prospective and existing owners are welcome to come along and join in with Club Members in a family day out with their Saints and to participate in the various activities organised. The Club continues to encourage all Members to attend the General Meetings, held quarterly months (commencing February), and to participate in the decision making process. Suggestions and feedback from Members is always welcome and encouraged so that the Club can best cater to everyone’s needs and expectations and to ensure that the Club continues to evolve and improve. The Club is a proactive participant in the Dogs NSW Rescue programme ensuring the welfare of Saints by assisting with the rehoming of dogs from around the country's pounds and shelters and with those surrendered by owners and strays found wandering and we maintain a register of potential new homes. The content including photos contained in this website is copyright to The St Bernard Club of NSW and may not be copied, distributed or utilised without prior written consent from The St Bernard Club of NSW.